In January 2012 I purchased a used Dell PowerEdge 840 (PE840) server. 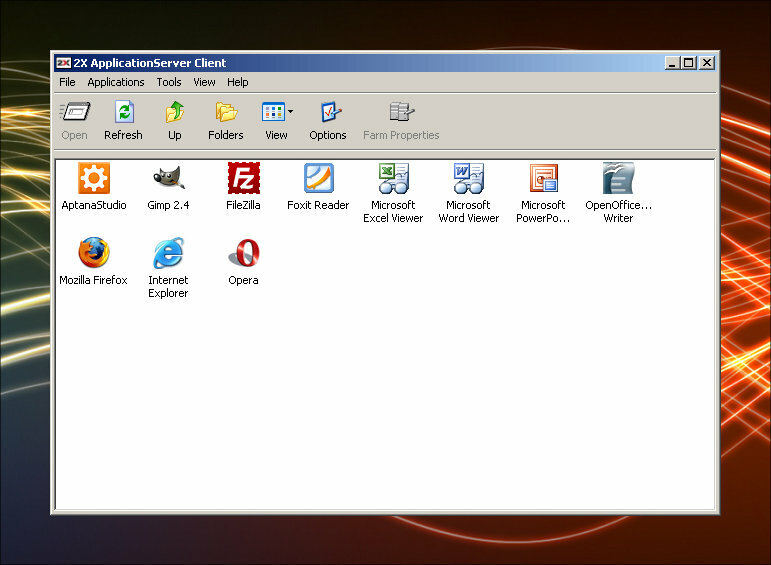 Since then I have been using it as a home file and remote desktop server. My eventual goal when I bought the server was to upgrade the server to its maximum capacity. I wanted to use the server as a file and virtualization server. I knew it would take a while to buy all of the components. I started buying components for the upgrade project in March 2015. It is now November 2016 and I have had all of the parts for a few months now. I finally had some time off from work and performed the upgrade. The upgrade was successful. The server is running well. The only major problem that I had is with Windows Server 2016. I was hoping to be able to run Windows Server 2016 Hyper-V. It installed without a problem, but it would not recognize the embedded Broadcom Gigabit NIC. I found drivers for the NIC that were created for Windows 7, but they did not work (it was a long shot, I know). I couldn’t find any newer drivers. 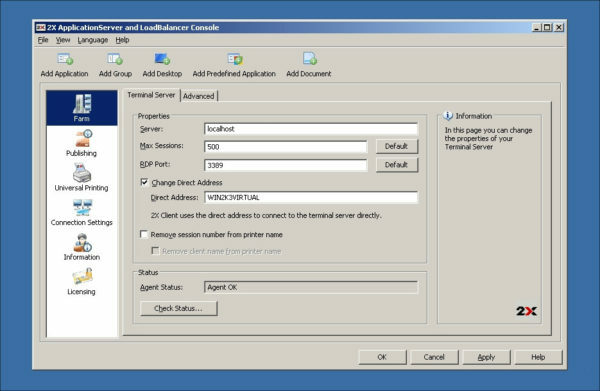 However, I was able to utilize the NIC with Windows Server 2012 R2. I am currently using this machine as a file and Hyper-V server. I have two virtual machines running around the clock. (1) VPN Server (CentOS with OpenVPN) and (2) Windows 7 installation that is being utilized as an iTunes server to feed our Apple TV. I purchased the upgrade components over the course of a year so I was able to distribute the cost. However, the RAM upgrade alone was close to $90 ($45 for 4 GBs). Recently, I had the thought of buying another PE840 to use for additional virtual machines. I found one for $90 (plus shipping) that has the same specs that mine has AFTER I upgraded it. It would be ridiculous for me to purchase another PE840 for $90 when you can get something much better that doesn’t cost that much more. You can get decent brand new servers in the $200 price range. There are much better/newer used servers to be had on eBay for as little as $100-$150. Some with 32 GBs of RAM or better. If you’re dead set on upgrading your PE840, go for it. You’ll appreciate the performance boost. If you haven’t bought the components, I would investigate buying a newer server. The only component that I haven’t installed is an adequate GPU. It would really be nice for Hyper-V machines so I can take advantage of RemoteFX. However, I don’t think I want to put anymore money into this machine as I am hoping to retire it or re-purpose it soon. If I were to purchase a GPU for it, it looks like the ZOTAC GeForce GT 710 would be the best option. Currently on NewEgg for a little under $50. It is DirectX 12 capable which would allow you to utilize RemoteFX (which requires DX11). When I started the process of buying the components to upgrade the PE840 I found the following blog post that was extremely useful. If you’re planning to upgrade a PE840, check it out. What is the best CPU that a Dell Poweredge 840 can take? A Quad Core Xeon X3230!